This multitasker features a 3-in-1 shape designed to help you enhance, sculpt and highlight your cheekbones without leaving harsh lines behind. 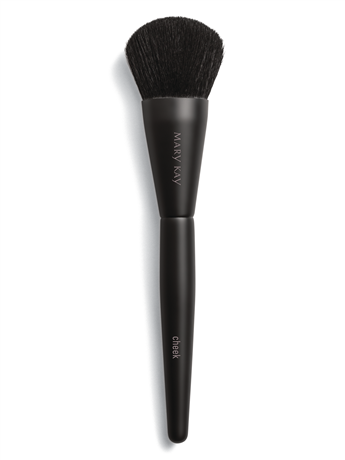 New brush shape helps anyone create makeup looks with confidence. Excels at blendability, application and pickup. Synthetic bristles are compatible with liquid, cream and powder. 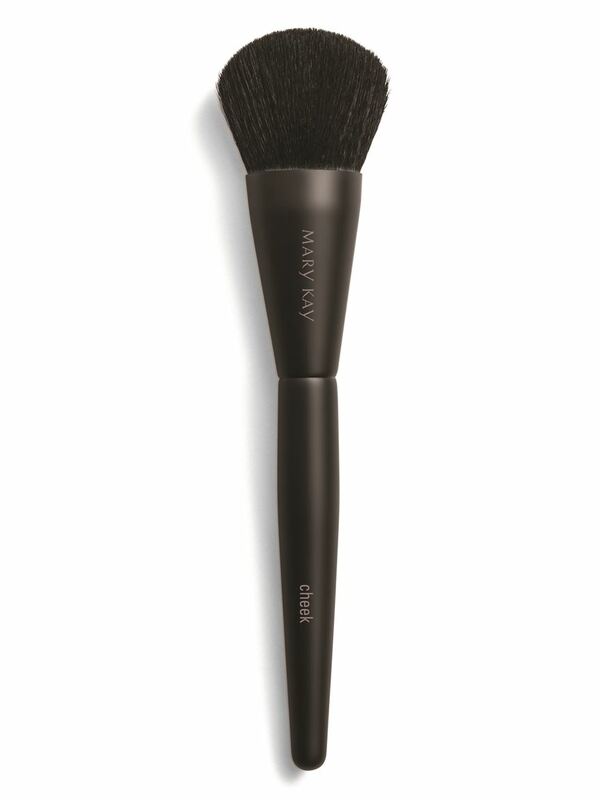 Work the angles of this multidimensional brush to enhance and highlight your look with confidence. With new, feather-soft synthetic bristles, it can pick up the perfect amount of powder and also beautifully glide on liquid and cream. Plus, its flexibility hugs every contour and blends to perfection. Apply blush to the apples of your cheeks using the angled side of the brush. Use the long, tapered edge for a more contoured look and the shorter edge for more precision when applying highlighter. Place your thumb in the indentation above the logo on the handle, and then gently compress the bristles with your fingers. Maintaining a light grip, apply contouring product in the hollows of cheeks, at the jawline and on the sides of the nose. Then, release your grip, and use the elongated top bristles to blend.